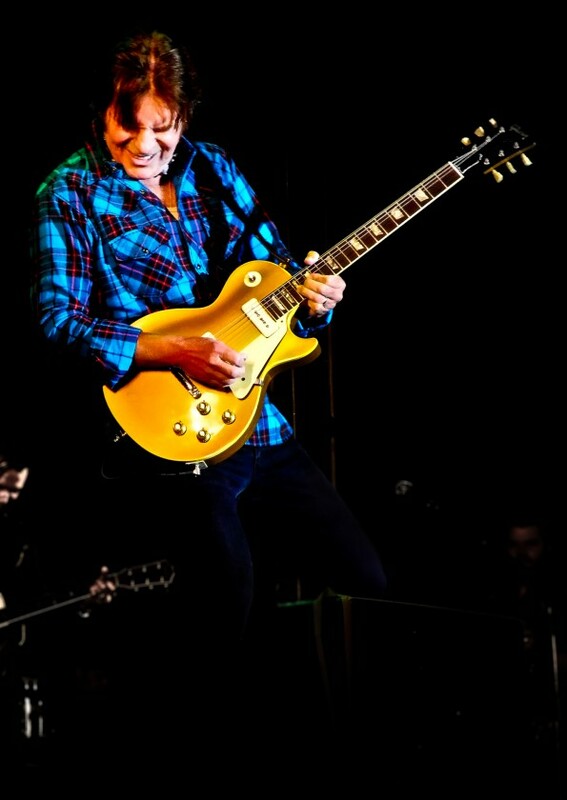 One chord is fine. Two chords are pushing it. Three chords and you’re into jazz. I think that everything happens for a reason, everything happens when it’s going to happen. 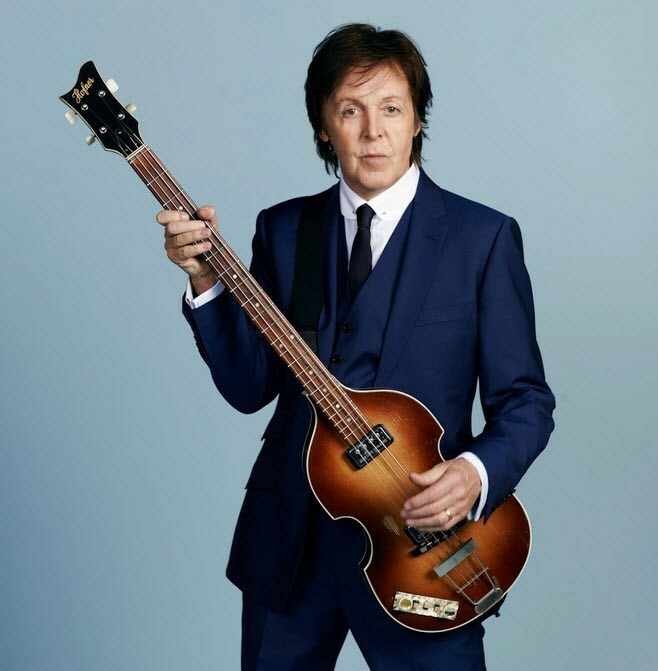 …he’s often cited as punk’s most important ancestor. It’s often overlooked, though, that he’s equally skilled at celebrating romantic joy, and rock & roll itself, as he is at depicting harrowing urban realities. 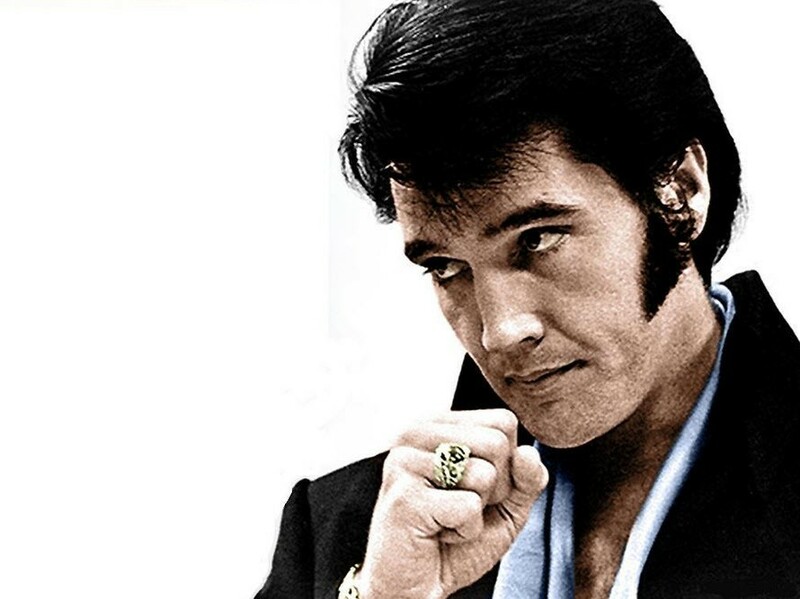 When I first heard Elvis’ voice I just knew that I wasn’t going to work for anybody; and nobody was going to be my boss. He is the deity supreme of rock & roll religion as it exists in today’s form. Hearing him for the first time was like busting out of jail. His music and his personality, fusing the styles of white country and black rhythm and blues, permanently changed the face of American popular culture. His following was immense, and he was a symbol to people the world over of the vitality, rebelliousness, and good humor of his country. Elvis Presley is a supreme figure in American life, one whose presence, no matter how banal or predictable, brooks no real comparisons. 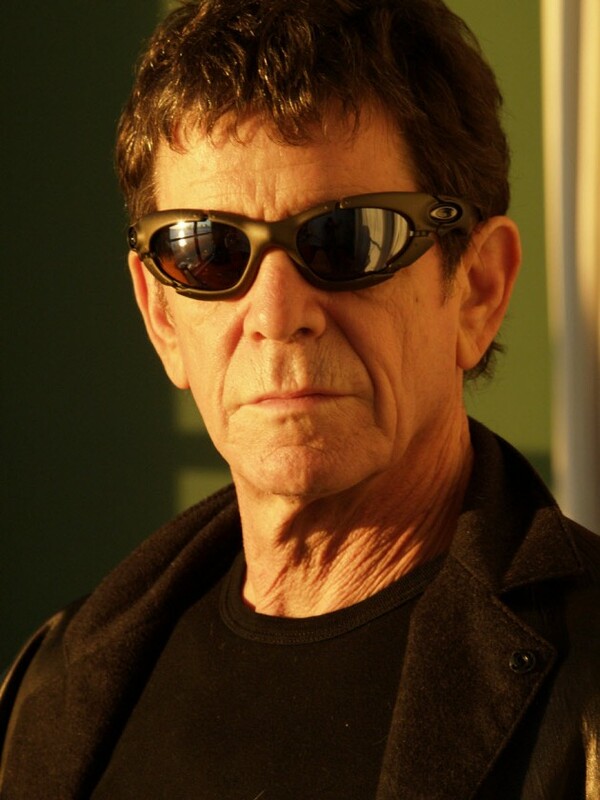 … The cultural range of his music has expanded to the point where it includes not only the hits of the day, but also patriotic recitals, pure country gospel, and really dirty blues. … Elvis has emerged as a great artist, a great rocker, a great purveyor of schlock, a great heart throb, a great bore, a great symbol of potency, a great ham, a great nice person, and, yes, a great American. 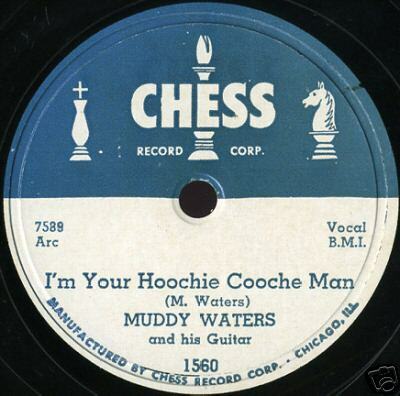 This 1954 recording (the second, after 1952’s original) of blues standard “Hoochie Coochie Man” by Muddy Waters is one of the all-time classic blues records; a vital piece of Chicago-style electric blues that links the Delta to rock & roll..
May 28: John Fogerty was born in 1945 – Happy 72th birthday! But I think beautiful is simple and elegant, like a ballad with simple harmony. Even though I have often recorded alone, I still feel the best music is made by musicians playing off each other.